Boasting stunning ocean views, this beachfront property is just a 10-minute walk from Gisborne city center. Free WiFi, free parking and a free airport shuttle are provided. Whispering Sands Beachfront Motel is a 5-minute drive from Poverty Bay Golf Club and a 9-minute drive from Gisborne Airport. The motel offers both car hire and bicycle rental. Each self-contained apartment features a fully equipped kitchen, flat-screen TV, DVD player, dining area and a balcony or a patio with outdoor furniture. 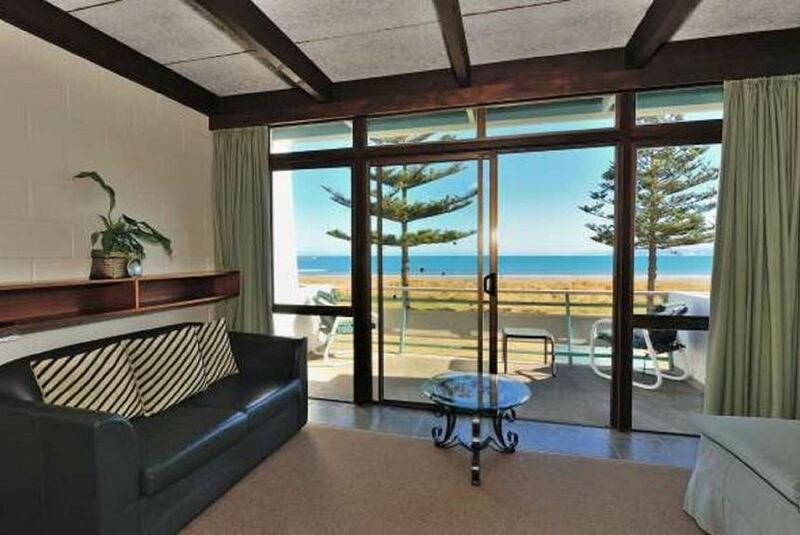 This property also has one of the top-rated locations in Gisborne! Guests are happier about it compared to other properties in the area.